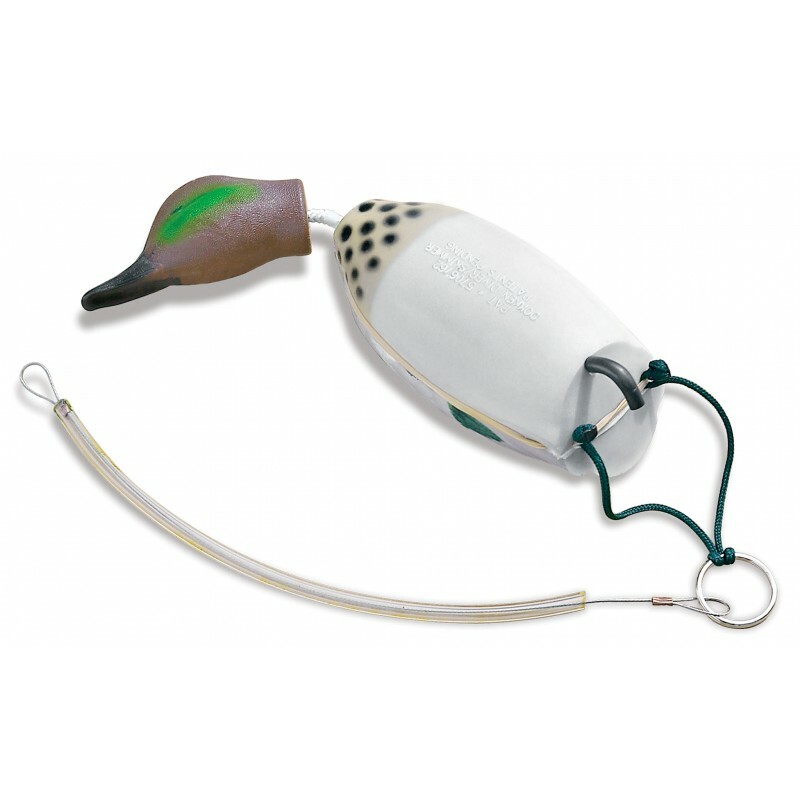 Teach Your Dog To Hunt Crippled Game On Water Using Dokken’s™ Diver. Pro Whistle - BlackEasy BlowingHigher Pitched for Greater DistanceNo. 1 Choice for the Retriever and..
Slip Leads - Field Trial - Black - by Turner Richards Leather sleeves & 'stop'1.5m slip lea..